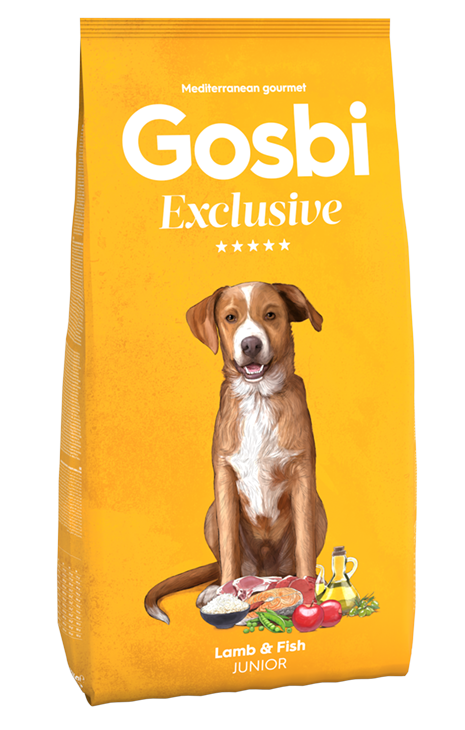 GOSBI EXCLUSIVE LAMB & FISH JUNIOR is made with top quality natural ingredients, guaranteeing superior digestibility and optimum nutritional values that strengthen the health and well-being of the dog. 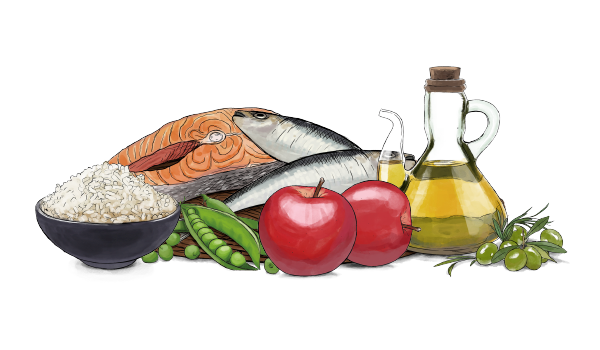 Lamb and fish as main ingredients. Large kibble size for a puppies of 4-16 months.